Few times are more important for store owners and managers. The holidays cannot only help make your financial year a huge success, but it’s also a prime opportunity to gain new customers who will return year-round. However, if your employees fail at customer service and are not helpful, knowledgeable, or unpleasant, you not only lose customers and lose future sales, but you also risk the chance of getting slammed on social media. More business is lost due to poor service and poor treatment than poor product. 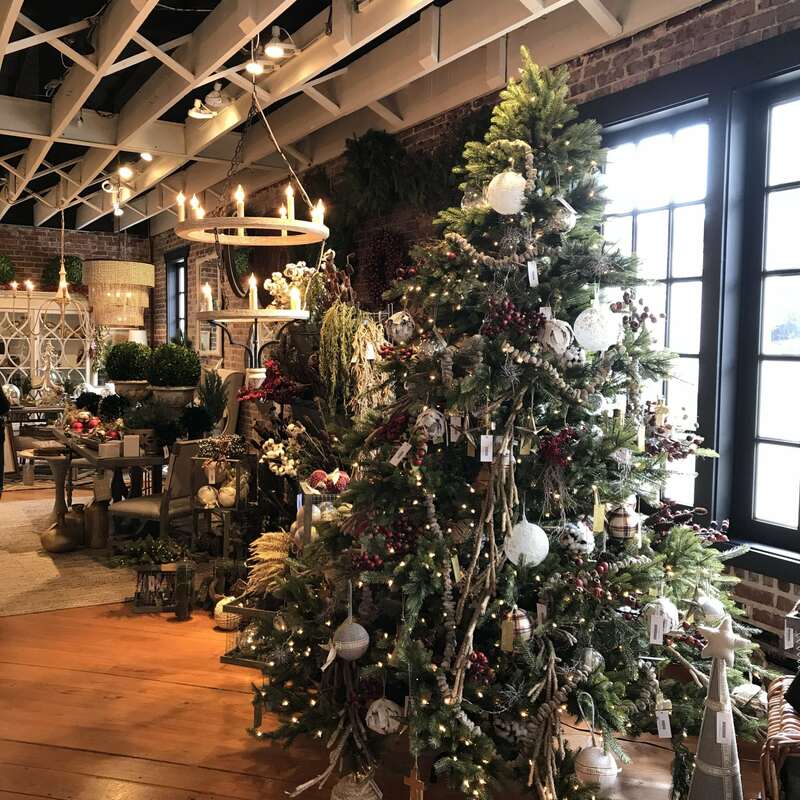 Retailers spend big dollars on advertising, PR and marketing trying to convince us to shop at their venues, but if that contact is not handled just right your full-time and seasonal employees all that money is wasted. It’s crucial that employees are knowing and caring about their interactions with the customer. Customers service failures not only impact sales and return business, but can also damage your brand and image. So, what can retail owners and managers do to encourage excellent customer service during the beyond the holiday season? 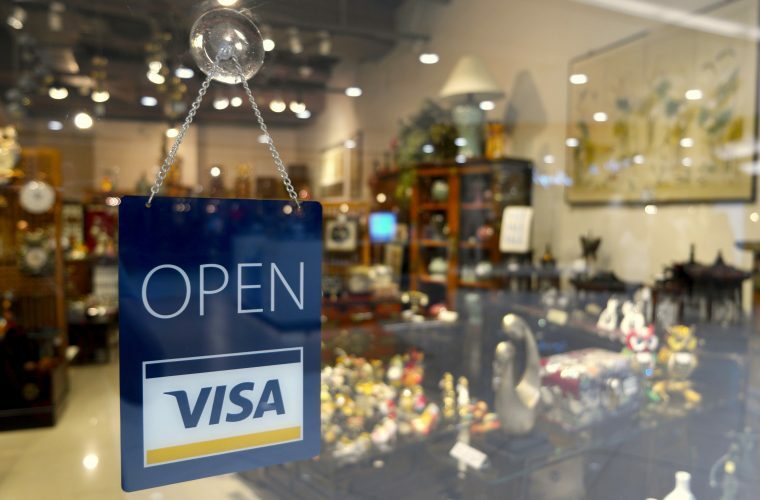 Here are seven tips that will help up your game and provide customer service that will generate holiday sales and repeat customers in the new year. 2. Meet with your staff at the end of each day. Discuss went wrong and what went right? Make sure any customer service concerns are addressed immediately and solutions are made so customers walk away satisfied. 3. Prepare your employees with a “mental” suit of armor. Make sure they’re aware all customers won’t be so nice and some will be difficult. Your employees will be on the front lines of occasional customer abuse. Warn them in advance, and make sure that when those incidents happen that your employees will still treat the customer with politeness and respect. We all know the customer isn’t always right. But they remain the customer. 4. Your employees need to care. While knowledge of a product is important, it’s just as vital that your sales people show they care, and want to help the customer with a purchase. A friend of mine want into a restaurant only to find the hostess busy texting. She was more concerned with her phone than properly greeting the diner. Not good! Greet each customer as if they were bringing a million dollars of business to your store. 5. Had a rough day? Don’t take it out on the customer! And if the customer is in a foul mood, all the more reason to turn on your charm. Stay upbeat and happy and don’t let your rough day, or the customer’s bad mood impact the service you provide. 6. Leave a great last impression. Make sure your last words to the customer is not “No Problem” when they say “Thank you.” Use the gold standard of “You’re welcome.” No problem is a big problem when it comes to positive customer service. 7. 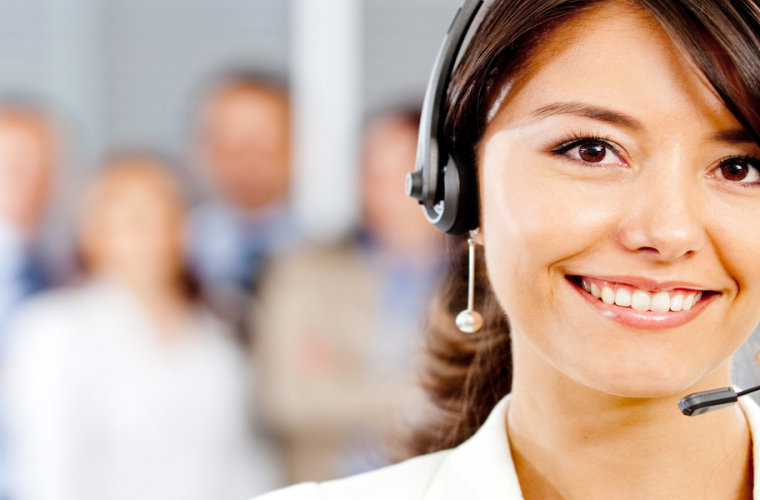 Finally, the most important customer service win: smile! Don’t let your employees greet shoppers without a smile. A smile leaves a positive, friendly first impression. So as the holidays quickly approach, in addition to hiring seasonal workers and planning for big sales, also remember that if you don’t provide excellent customer service and leave a pleasant experience with your customers, you’ll lose an opportunity to gain and retain valued customers forever. Nancy Friedman ( www.nancyfriedman.com ) is one of the country’s top customer service experts and the President of The Telephone Doctor Customer Service Training Inc. in St. Louis, MO. Friedman helps businesses improve their consumer relations by training them to communicate better with their customers and co-workers.